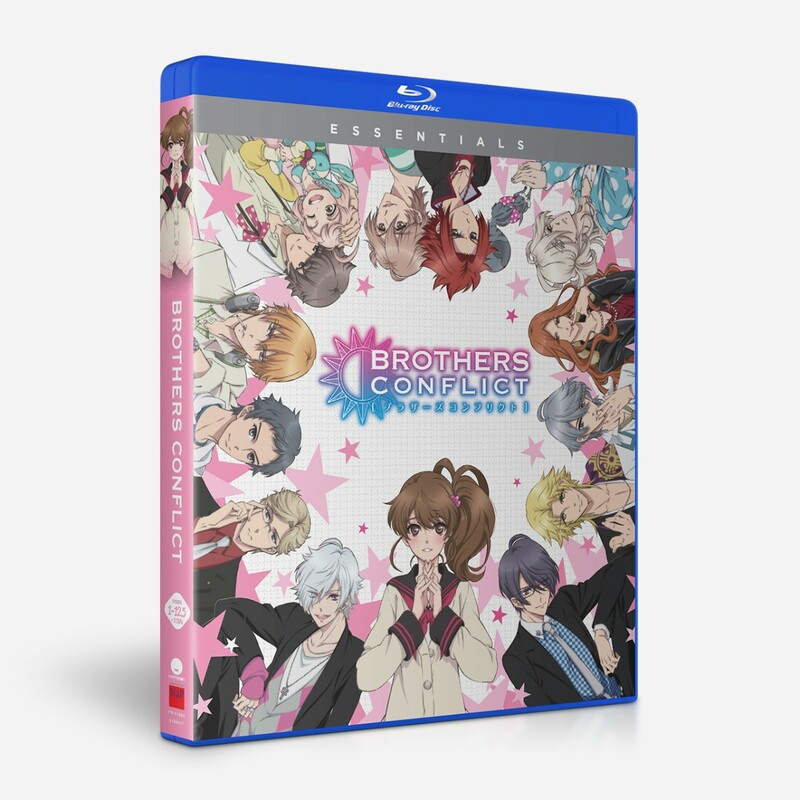 Brothers Conflict: Complete Collection (Blu-ray) (Essentials) due out on 6/4/19. Last edited by WTK; 03-28-2019, 09:45 PM. 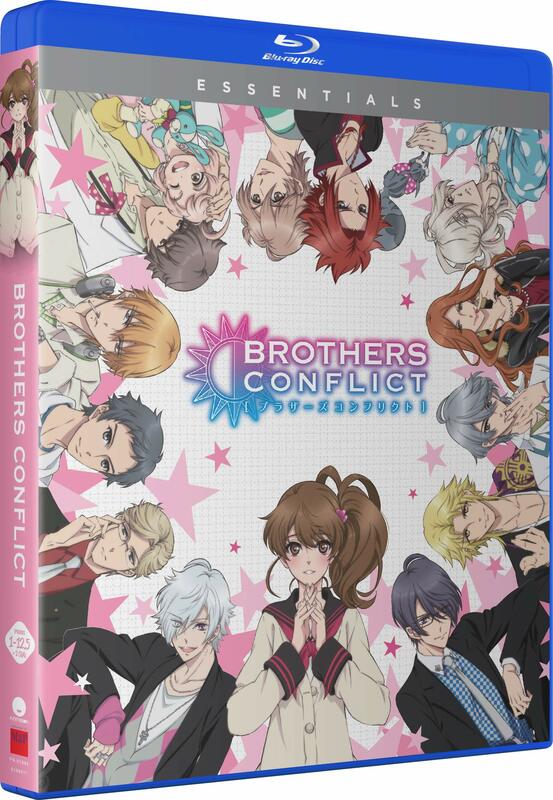 I've not seen this show but the cover looks like one that would be expected of a complete collection so far that 2/2 Classics and 1/7 Essentials with single banners. 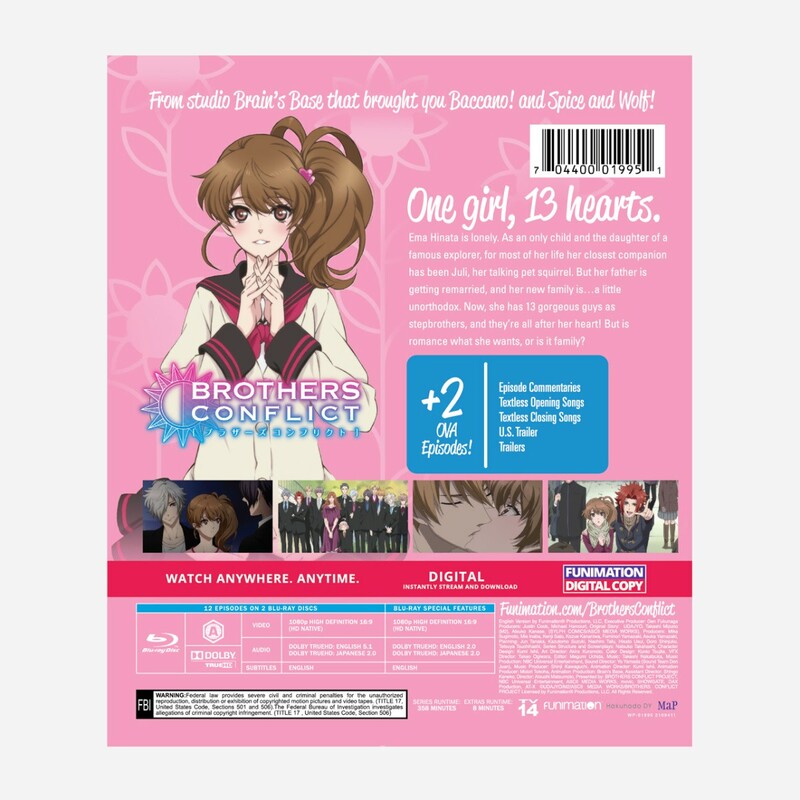 TBH they should keep the single banner look for all Essential releases as the banner doesn't clash as much without the "Blu-Ray + Digital" banner.